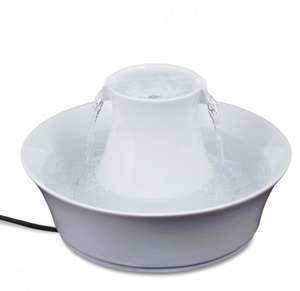 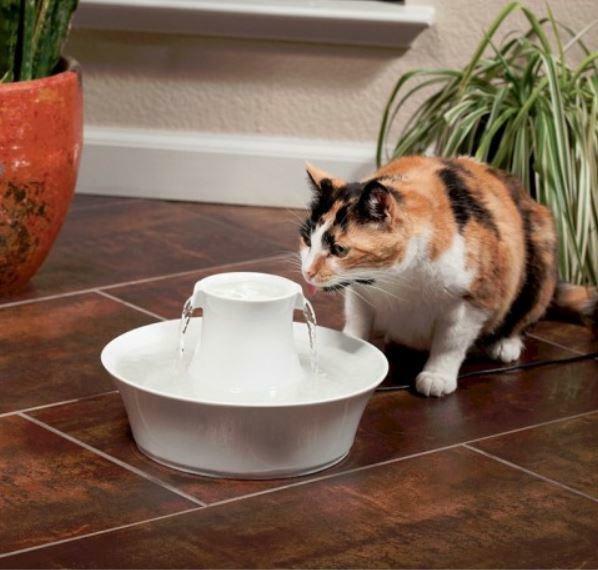 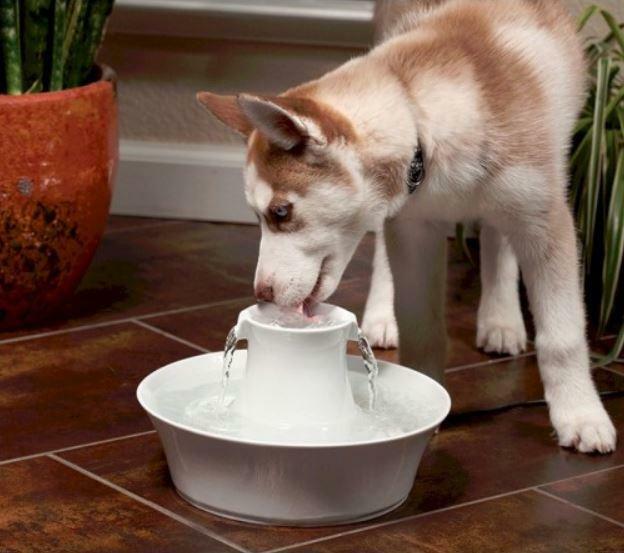 The Ceramic Avalon Fountain continuously recirculates and filters your pet’s water, keeping it cleaner and fresher than a normal water bowl. The Avalon fountain offers 2 litres of fresh, filtered water in a ceramic design that is easy to clean and looks great in your home. The upper and lower dishes provide two drinking areas for your pets, and the circular design makes it easily approachable.